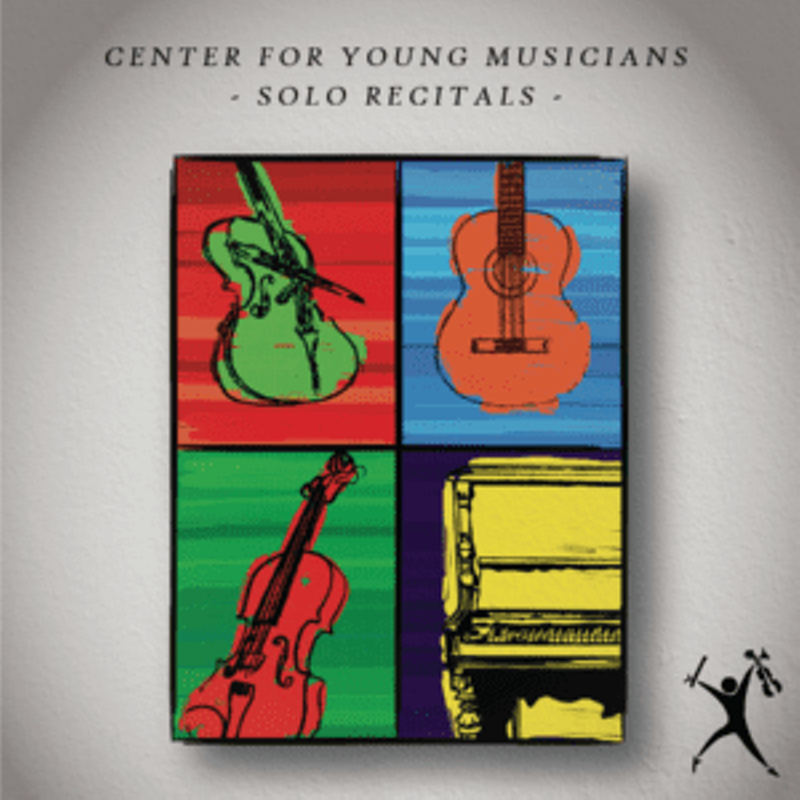 The CYM Solo Recitals are a culmination of all the effort our students have put into practicing throughout the school year! 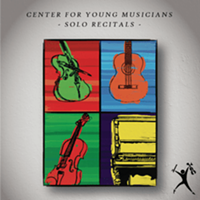 We will hold 4 recitals that day. Please come, listen and enjoy the hard work and beautiful music of our students! All are welcome to attend.